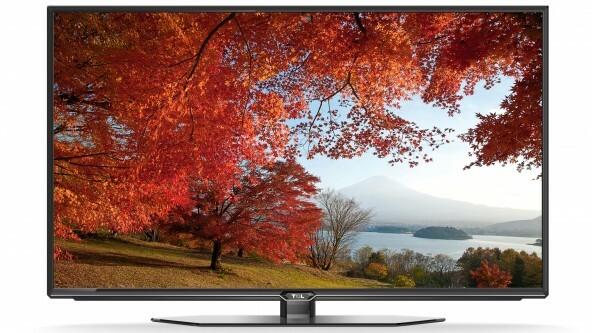 With a Full HD 65” screen you can enjoy visually stunning entertainment. The Smart TV capabilities allow web browsing and a range of apps including Facebook and twitter. Rent one today!